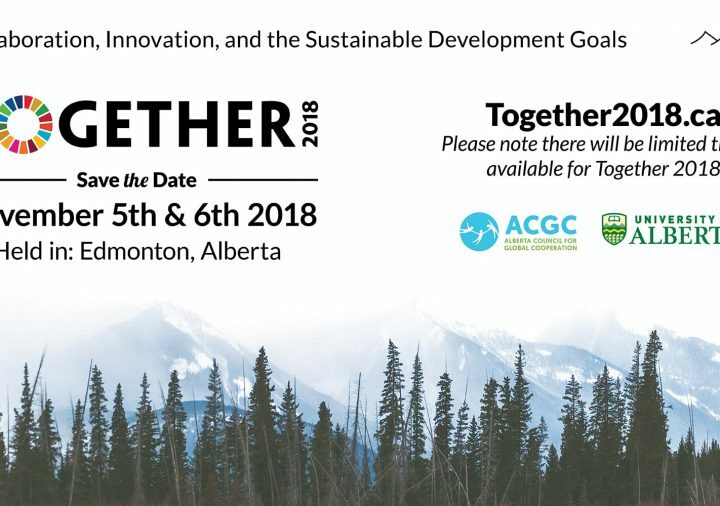 The Alberta Council for Global Cooperation (ACGC) is a coalition of voluntary sector organizations located in Alberta, working locally and globally to achieve sustainable human development. 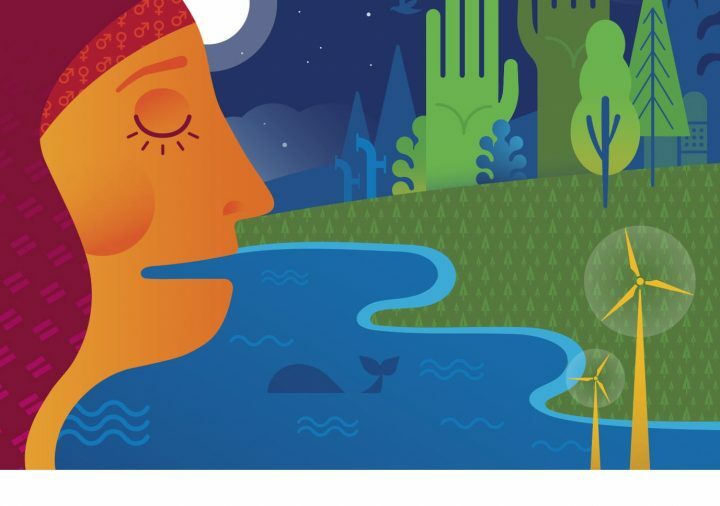 We are committed to global cooperation that is people-centred, democratic, just, inclusive, and respectful of the environment and indigenous cultures. We work towards ending poverty and achieving a peaceful and health world, with dignity and full participation for all.